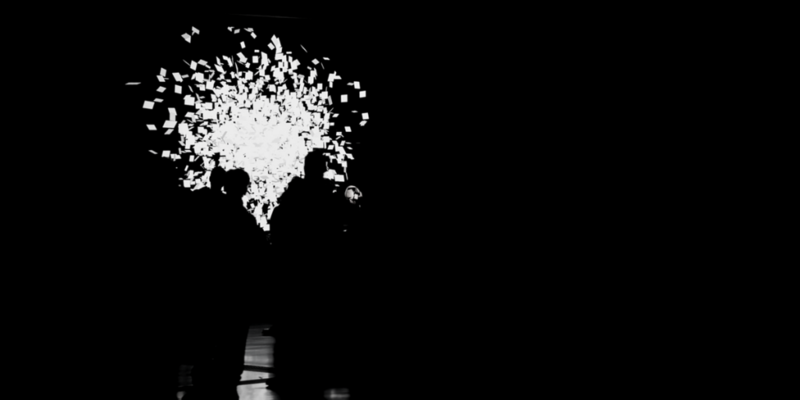 Chronostasis is the fifth collaboration between Franck Vigroux (live electronics, composition) and Antoine Schmitt (generative video). It follows their worldwide-acclaimed duo Tempest. Chronostasis state is a cerebral illusion involving the neurons dealing with the immediate prediction of the future and to the listening of music, during which time seems to stop. But time is elastic and a stretched elastic always returns to its initial length. The audiovisual performance Chronostasis takes this logic to its limits by dilating to the extreme a catastrophic moment, through the stretching and inversions of time over the whole duration of the performance. The present moment freezes and diffracts endlessly, past and future cease to exist. Chronostasis has been developed with the support of Ircam and LeCube. © 2019 RECOMBINANT festival 2018 All Rights Reserved.